Store your Spectrum Noir markers and other alcohol ink markers with ease in this convenient zipper bag. 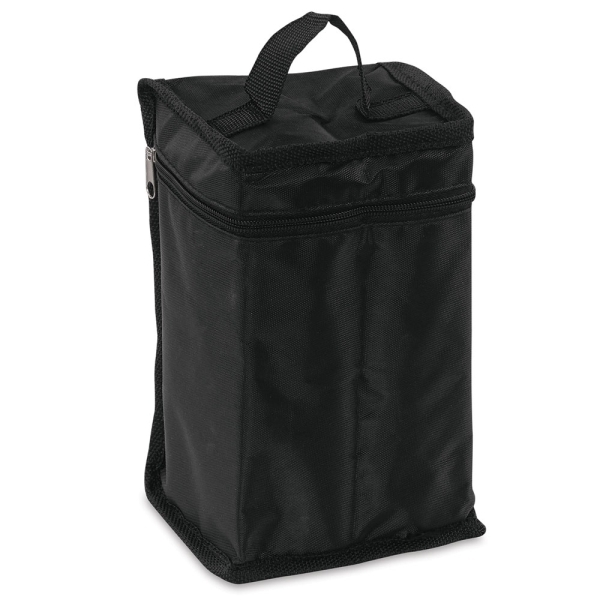 Made of black nylon canvas with a three-sided top zipper and convenient carrying handle, the Spectrum Noir Marker Case accommodates up to 36 markers (six rows of six each), allowing them to be stored flat when not in use. Markers are not included.